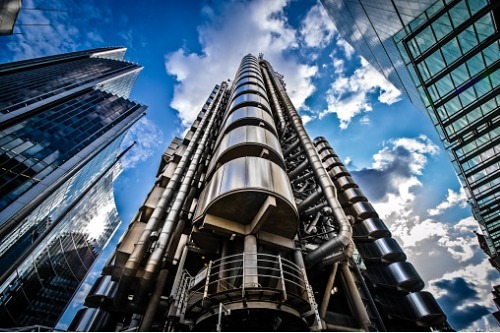 The world’s specialist insurance market Lloyd’s of London is not letting its guard down amid threats by hacker group The Dark Overlord. As reported earlier this week, the latter is demanding ransom in exchange for not disclosing supposedly highly confidential information related to the insurance litigation that followed the September 11 terrorist attacks in the US in 2001. Via its now suspended Twitter account, The Dark Overlord said the group was “going to top” the well-known Edward Snowden leaks. Real estate development firm Silverstein Properties, which signed a 99-year lease for the Twin Towers prior to 9/11, earlier told the online publication that while it is aware of claims of alleged security breaches at companies involved in the insurance litigation, to date it has also found no evidence to support a security breach at Silverstein Properties itself. Hiscox, for its part, has also reacted to the threats. You can read the firm’s statement here.